Mission: The Miami Jewish Film Festival (MJFF), a core project of the Center for the Advancement of Jewish Education (CAJE), aims to create a platform designed to engage the public with diverse and award-winning films about Jewish culture, arts, and lifestyle. By showcasing the best international Jewish-interest films to the Greater Miami community, and encouraging interaction through special social events, panel discussions, and seminars, we believe that film can and does effect change: in attitude, opinion, and cultural understanding. Miami Jewish Jewish Festival is pleased to offer its 2013-2014 Internship Program, a platform for students to gain insight, experience, knowledge and skills in the operation of a cultural destination event. The Miami Jewish Film Festival (MJFF), a core project of the Center for the Advancement of Jewish Education (CAJE), aims to create a platform designed to engage the public with diverse and award-winning films about Jewish culture, arts, and lifestyle. By showcasing the best international Jewish-interest films to the Greater Miami community, and encouraging interaction through special social events, panel discussions, and seminars, we believe that film can and does effect change: in attitude, opinion, and cultural understanding. 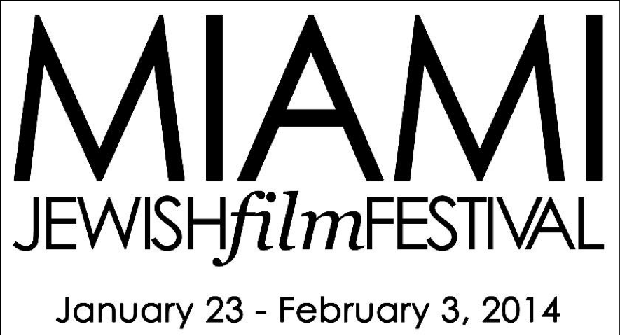 The Miami Jewish Film Festival (MJFF) is the platform for the best of Jewish interest/themed films in Miami. Internships at MJFF offer students with an opportunity to gain experience in several different components of the Festival. MJFF internships are temporary assignments that last approximately 12-16 weeks during a specific year (one semester). Internships occurring during a given academic year typically require a minimum commitment of 12 hours per week. However, the hours and length of the internship can be adjusted depending on the needs of the department and the availability of the student. Knowledge of Microsoft Office for PCs, PhotoShop, etc. Work with staff on requirements for sponsorship fulfillment such as tracking charts, follow up, key dates, ticketing, etc. Assist with preparation and delivery of Sponsor materials, tickets, invitations, etc.